Advertising. Digital Marketing. Website Development. 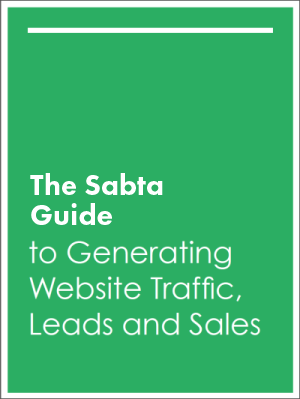 Sabta is a full-service marketing agency in Chicago, IL with a focus on growing small to medium businesses. We help businesses grow using the latest lead generation/customer acquisition, paid search, local SEO and social media strategies. Built on a foundation of inbound philosophy and agile process, we’re here to help you grow. At the core of Inbound marketing lies content. Not just any content – quality, educational content that helps people solve problems and achieve goals. Visit our resource center to download content we’ve produced to help you succeed. We are entrepreneurs, strategic partners, and growth catalysts, never a vendor or service provider. We're committed to helping clients achieve their vision, through a strategic and consultative process that produces maximum value. Buyers move seamlessly between traditional and digital mediums, and across earned, owned and paid media experiences on their path to purchase. 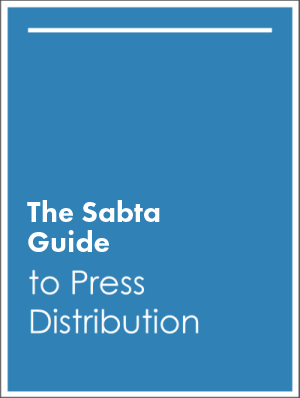 We must be able to work across channels, and that’s exactly how we’ve built Sabta. Inbound is about engineering an environment where customers find you, enter your sales funnel, and allow you to nurture them through the buyer’s journey. It’s also about goals, closed loop results, and ROI. If you need more leads, sales, appointments, etc. let’s talk. A company’s website is one of its most important assets. It not only acts as the embodiment of the brand, but also as a 24-hour salesperson and storefront. With this in mind, Sabta plans, designs, and develops beautiful websites that get results. Agile is a cutting edge process used by the world’s best companies to deliver complex work with a high degree of accuracy, predictability, and efficiency. And not just results – measurable results. Our job is to produce leads and to nurture them through the customer lifecycle from Lead to Sale. Through closed-loop analytics, we track everything back to its point of origination, attributing credit and adjusting as needed to maximize results.